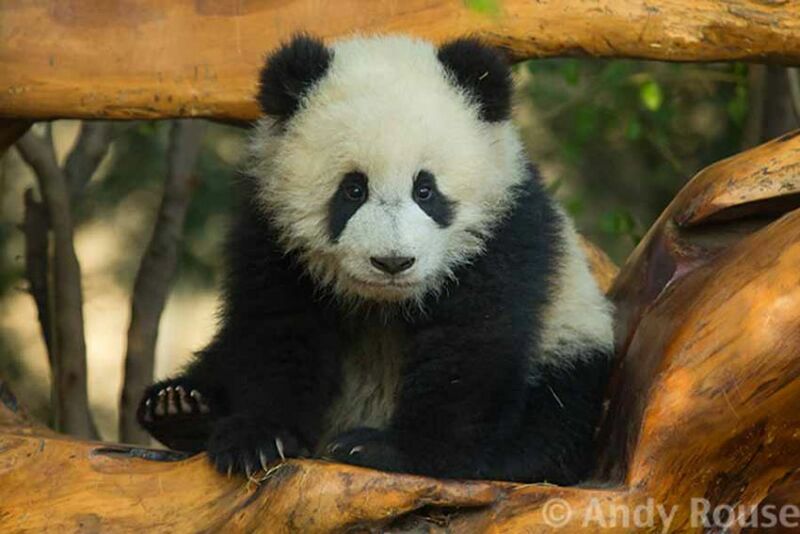 Andy Rouse is an inspirational wildlife photographer who is well known the world over. A unique and charismatic figure he is famed for his ability to capture moments from the lives of animals and birds in the wild from a different view point and often from his trade-mark stance, that of being “up close and personal” to some of the most fascinating and often potentially dangerous animals. 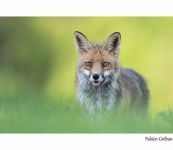 Over recent years, Andy’s photographic style has been developing to be all encompassing of the animals and their environment in order to augment his passion for telling a story and to highlight the beauty of the natural world.